Students and faculty at Westfield State Unmoniversity destrate on campus to protest racism following the discovery of notes threatening black students. The campus has 10 hate crimes reported in 2017, which is more than some cities. A federal court in Mississippi handed down a 49-year prison sentence on Monday to Joshua Brandon Vallum, the first person prosecuted under the Hate Crimes Prevention Act for targeting a victim because of gender identity. 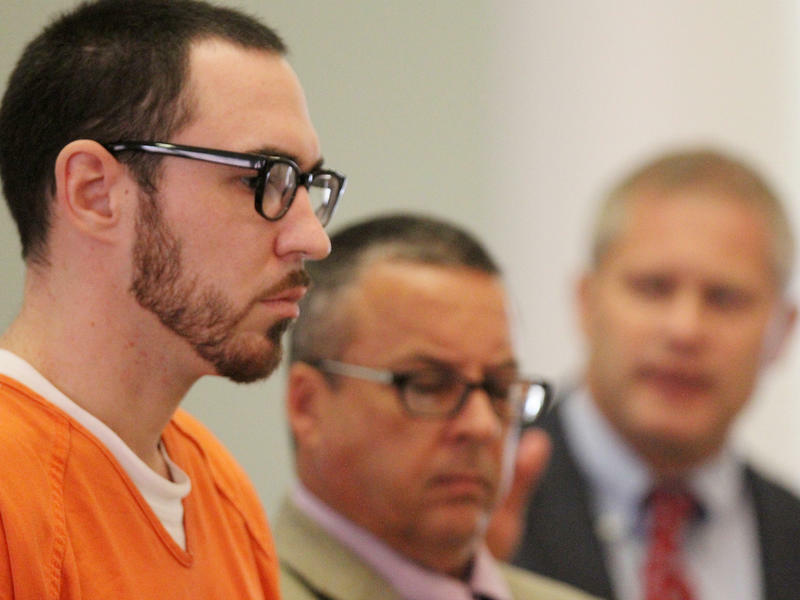 Vallum had pleaded guilty last year to the 2015 assault and murder of Mercedes Williamson, a 17-year-old transgender girl whom he says he once dated. It seems every few weeks there is a hate crime reported on a college campus in New England. The groups that keep track of these kinds of incidents say there is, in fact, a marked increase in the number of racist slurs found scrawled on campus walls and an increase in white supremacist group activity. The number of hate crimes reported last year rose by 4.6 percent compared to the previous year, according to data released Monday by the FBI. The total tally of hate crimes in 2016 was 6,121, compared to 5,850 in 2015. More than half of those incidents were motivated by the victim's race. 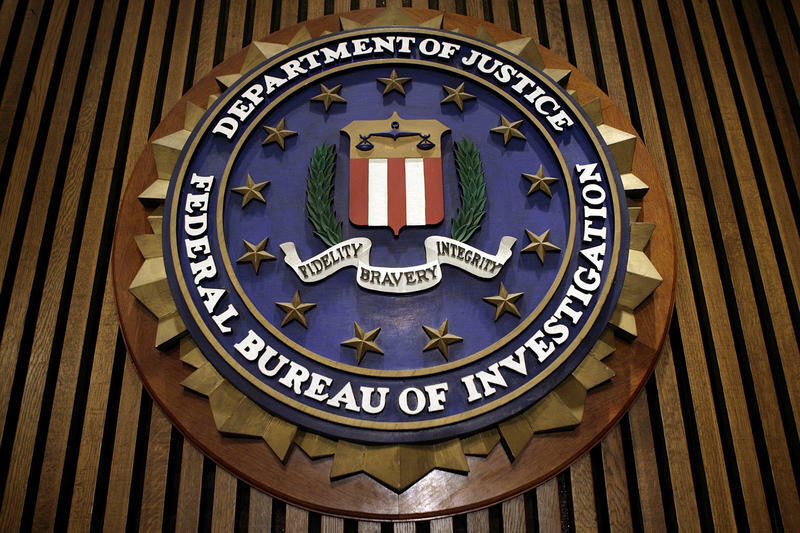 The FBI statistics are based on voluntary reporting by nearly 16,000 local law-enforcement agencies. Civil-rights groups, however, say the figures are deeply flawed because of what they say is systemic under-reporting. 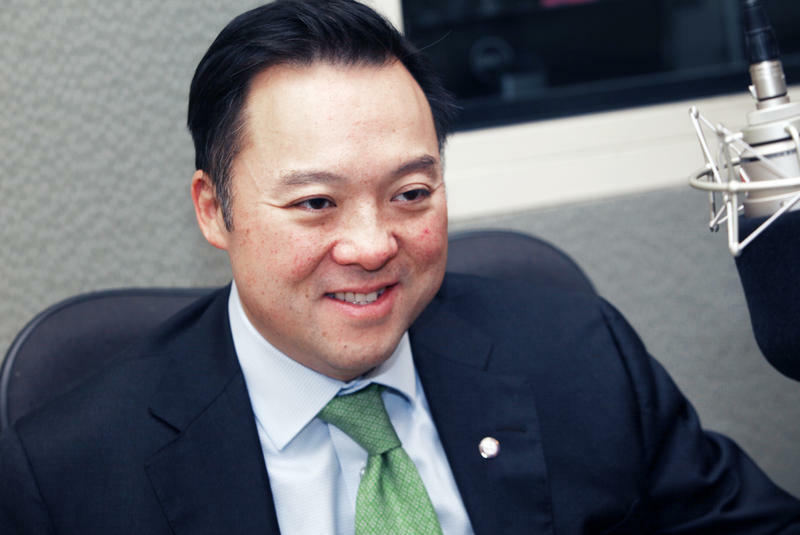 A state attorney general is expected to be the “people’s lawyer.” William Tong said that when he assumes Connecticut’s attorney general post in January, he’ll look for a new way to advocate for his constituents.